Spigen has posted pictures revealing the design details of the new Huawei flagship series. The previous leaks gave us an idea of the back of Huawei P30 and P30 pro. But the latest pictures reveal the real deal with cameras, bezels and notch! The Huawei P30 pro will feature four rear cameras in a vertical arrangement along with a dual LED flash on the right. P30 will come with a vertical three-camera setup with the flash sitting below. 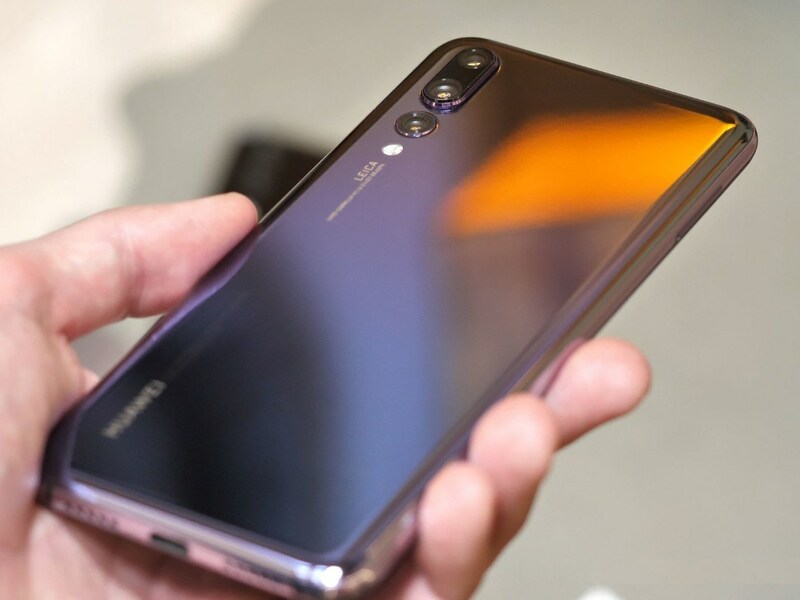 Spigen cases confirm that the Huawei P30 and P30 Pro will both get the waterdrop notch, similar to the Huawei Mate 20 and Huawei Mate 20X, thin bottom bezel which is practically non-existent on the other three sides. Another existing thing is the date pictured on the screen of the phones i.e. March 28. Huawei just revealed yesterday that Huawei P30 will be revealed at the end of March so this could be the actual launch date.